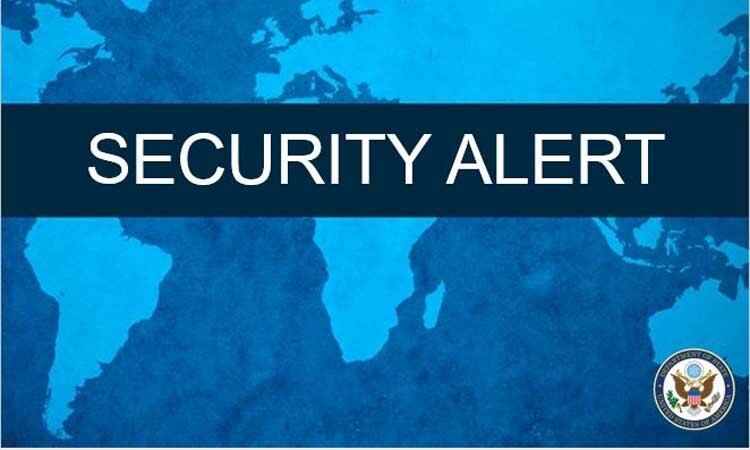 Security Alert – U.S. Embassy Port-au-Prince, Haiti (Release Date: February 20, 2018 at 14:55). 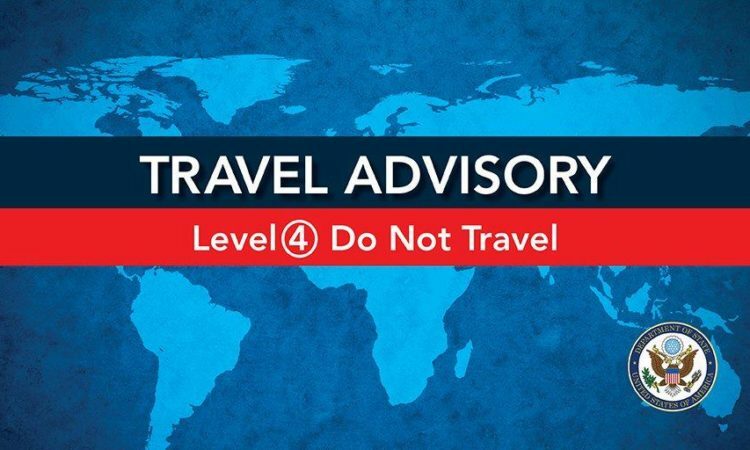 Alert – U.S. Embassy Port-au-Prince, Haiti (Release Date: February 16, 2018 at 2:35pm). 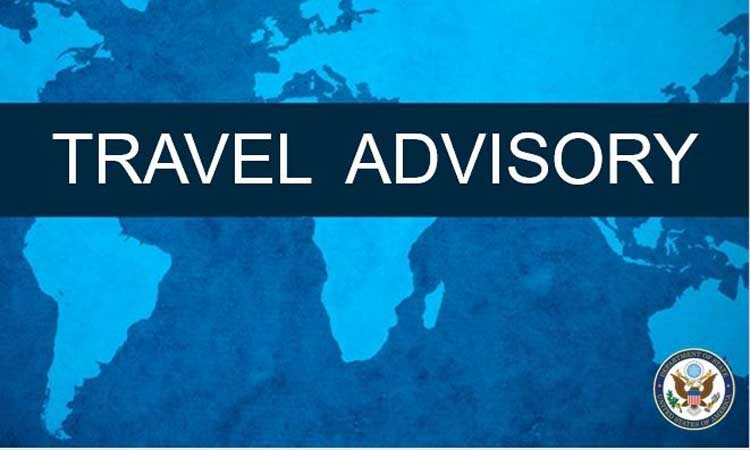 Security Alert – U.S. Embassy Port-au-Prince, Haiti (Release Date: February 08, 2018 at 5:30pm). 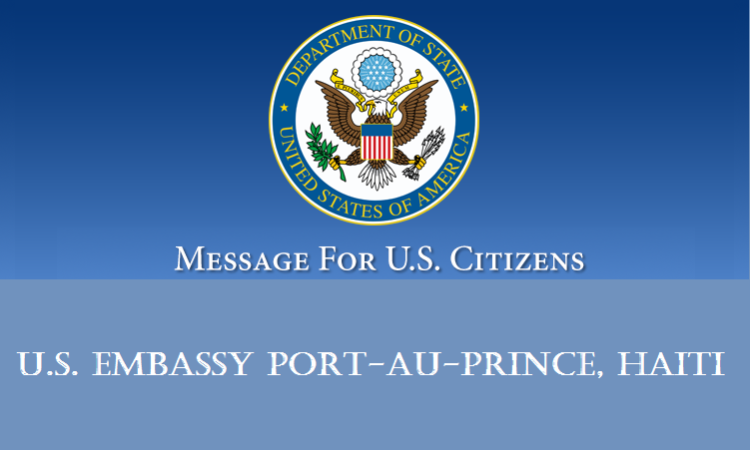 Demonstration Alert – U.S. Embassy Port-au-Prince, Haiti (Release Date: February 06, 2018 at 01:25pm). 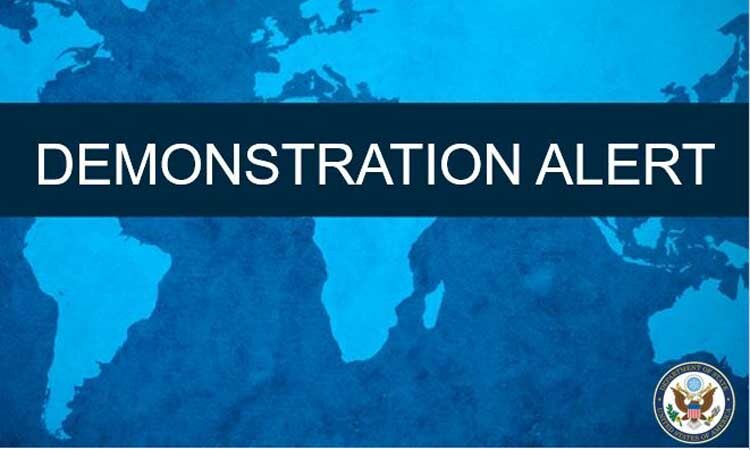 Demonstration Alert – U.S. Embassy Port-au-Prince, Haiti (Release Date: January 25, 2018 at 11:45am). Demonstration Alert – U.S. Embassy Port-au-Prince, Haiti (Release Date: January 22, 2018 at 3:15pm). Demonstration Alert – U.S. Embassy Port-au-Prince, Haiti (Release Date: January 22, 2018 at 12:00pm).